Anniversary? even perfect for wedding proposal! Just perfect for any celebration. 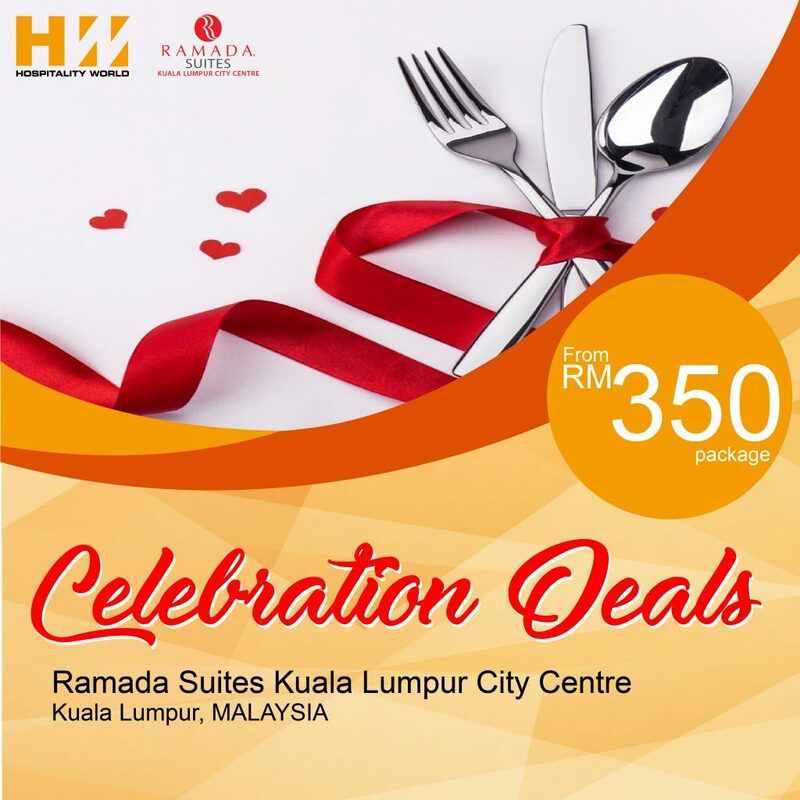 Book now at Ramada Suites Kuala Lumpur City Centre.